Another theme week for you, and this week it's all about Organic & Natural Beauty. This will be focusing on mainly skincare but there are some other beauty uses mixed in too. So today's post is showing you 10 things from your kitchen that can be used as beauty products. If you don't have them already, they're easily accessible, affordable, and they're effective. Put a slice over each eye and leave for 10-15 minutes and do this on a regular basis, and it's said you will see a considerable difference in your dark circles. 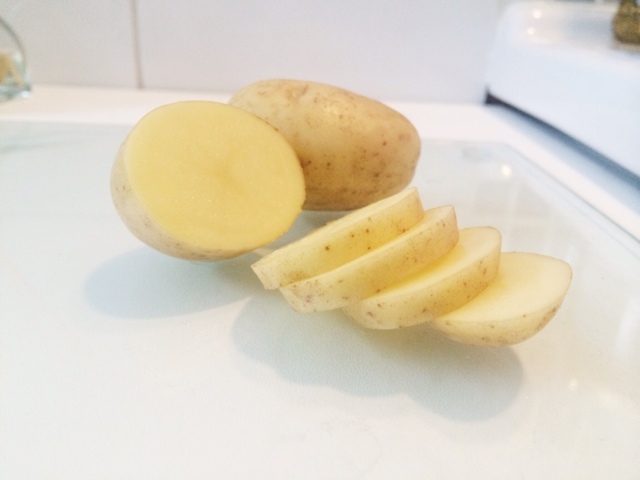 Potatoes are know for their lightening properties so they're ability to lighten scars and dark spots is incredible and definitely a useful tip. If I told you all the things potatoes alone can do for your skin, I bet you wouldn't believe me. It's amazing. They can treat wrinkles, fade dark spots, remove puffiness around your eyes, remove blemishes, treat sunburn, smooth and hydrate dry skin, remove dead skin cells, it's a natural cleanser, and treats rashes, skin irritations and insect bites. This can be used in so many different ways and who knew, this one thing could do all that? Clever little veggie. There's so many uses for coconut oil and a separate post will be up on Wednesday and will go into more detail but here's a few... It's a brilliant moisturiser, for face and body and when used as a makeup remover it gets even the stubborn-est of waterproof mascara off. An amazing deep conditioning hair mask and you can also use it as a shaving cream and a lip balm as well. Plus, it can be used for oral health as well by doing something called oil pulling (coming up in Saturdays post). And that's just a few. 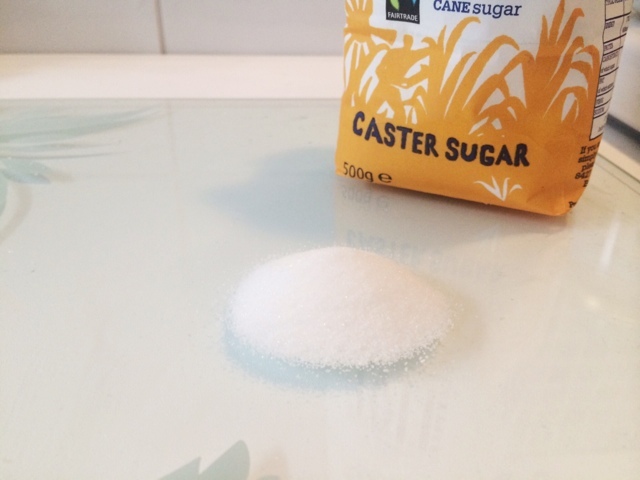 Something that often gets forgotten about, sugar, brown or white, even though it's very basic and seems obvious but it can be used as a lip and body scrub. A brilliant way to exfoliate your skin, be it before self tanning, or before wearing a bright, bold lip colour. Similar to coconut oil, olive oil can be used as a makeup remover, and as an oil cleanser which has become very popular. 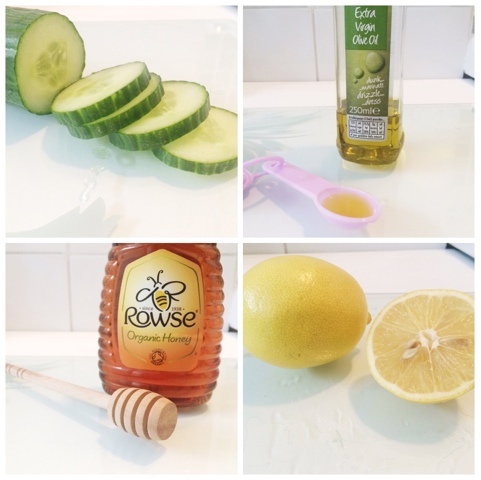 It's a super quick and easy hair mask too. But probably it's most popular uses in the beauty world is for it's anti-aging properties, and for just rejuvenating and prolonging beautiful, youthful skin. Honey is a natural humectant so it attracts and retains moisture. This means it's brilliant as a face mask (add some oatmeal and coconut oil and you're good to go), a hair mask, and even a cleanser. It can also be mixed with some other goodies and used as a hair removal remedy. 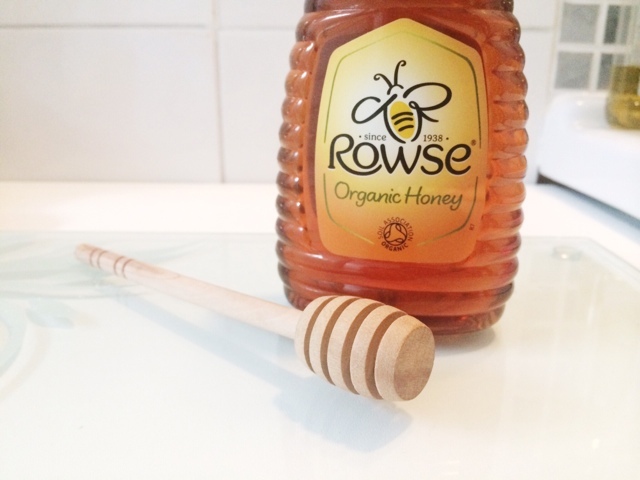 Try and get raw honey, but if that's not available, organic honey still has some of the natural benefits. Manukau honey is very popular too. If you mix in some baking soda with water and create a paste you can use this to whiten teeth (although be careful and don't use too often as it can make your teeth super sensitive). Baking soda can also be used as a shampoo, as well as a dry shampoo, to whiten your nails and in some cases can be used as a face mask. 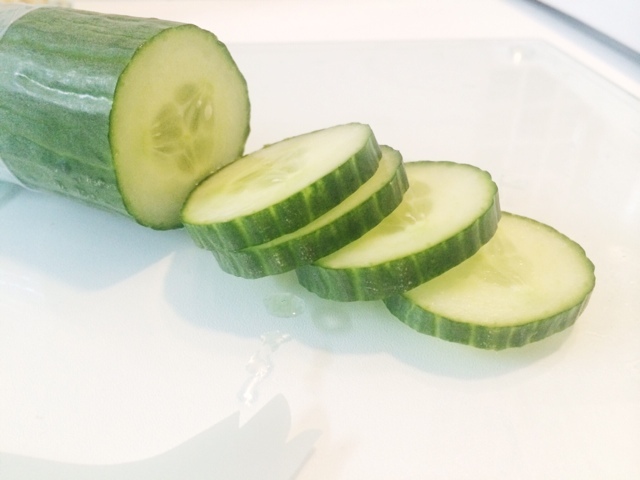 We all know the slice of cucumber over the eyes trick but what does it actually do? It's a fast and tasty way of soothing and de puffing those eyes, it also helps get rid of dark circles. For the rest of the skin, it can be used as a facial spritz/toner or as a face mask to soothe and refresh skin, tighten enlarged/open pores, it's also known to fade freckles, and generally improve the complexion by leaving it glowing and radiant. Plus, it can supposedly prevent hangovers and headaches. As if that's not enough, if you've been a bit slack on the SPF and have some sunburn, cucumber will treat and soothe that in no time. This is known for it's hydrating properties so you can use this as a face mask, an eye treatment to get rid of those pesky bags, a facial cleanser, a moisturiser, and even a deep conditioner for your hair. It's also a natural sunscreen too. This can be used either in the fruit form, or you can buy avocado oil, which is the form I use it and this can be used similar to coconut and olive oil. Lemons are amazing little things as they can do so many amazing things. The most popular and well known benefit of lemons is their bleaching, lightening and brightening properties. That means they are great for brightening the skin, lightening scars and dark spots, bleaching knees and elbows, they can whiten teeth and finger nails, they can also lighten your hair. 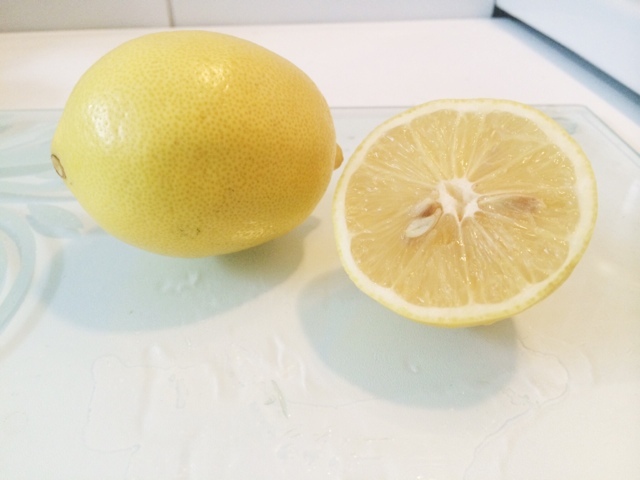 Lemons are also great for oily skins as they reduce excess oils, and are a great blackhead treatment. Lemons should be used in moderation as they are very acidic and very potent, - and always wear SPF after using any lemon based treatment, as they cause sensitivity to the sun and can cause even more damage. This is particularly good for refreshing and tightening the skin, it can be used as a toner or as cooling eye pads as it's known to banish dark circles. You can also apply before your SPF as green tea has many sun protection benefits too. I hope this has been helpful and has maybe prompted some of you to take a look at the products you have in your home already. Tomorrow's post will be some benefits of Rose water, so be sure to subscribe and follow my blog via social media and email to be the first to know when a post has been uploaded. Hope you enjoy the rest of IABT's Organic & Natural Beauty Week. Do you use any of these in your beauty routines?